The official countdown to Christmas has started! You can definitely sense the Holiday vibe with the total transformation from dark, scary Halloween to bright and joyful Christmas decorations everywhere. You know what else I'm looking forward to during this season? Making my wish list! Since having gadgets has become a staple in our lives, it's not surprising to see them on anyone's wish list. In my case, I go for branded accessories for better quality and performance like Belkin, a US brand well renowned for their products' simplicity and ease of use. 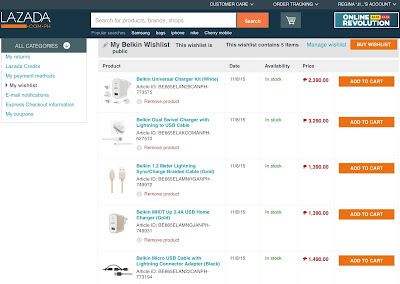 Included here are my top 5 most wanted Belkin products from Lazada. This USB Home Charger from Belkin has a stylish design with its metallic gold finish. It's a convenient charger which is compatible with any device that charges via USB cable like your smartphone or tablet. What I love most about this home charger is the way it delivers maximum amount of power thus allowing you to charge your device for up to 40% faster than usual. It's also meticulously engineered to protect your device from unexpected power surge so you don't have to worry about safety issues. Next on my list is a suitable companion for my top choice of home charger, a metallic Lightning Cable which you can use to quickly charge and sync your iPhone, iPad or iPod at home, work or on the road. The cord is made of durable braided fabric that adds strength to the cable and features sturdy aluminum connectors so it's guaranteed to last a long time. Out of all the good stuff this cable offers, my most favorite would have to be its safety feature. 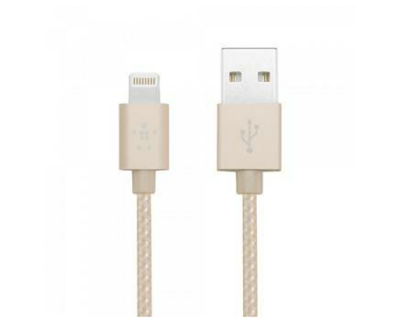 Unlike other generic cables, this Belkin Lightning Cable has been certified by the developer to meet Apple performance standards hence you can safely use this as a replacement for a lost cable or as a convenient extra. Another Belkin item on my list is the Universal Charger Kit. This is ideal for jet setters who travel frequently because it comes with six interchangeable plugs providing the flexibility of charging your device using outlets across the world. What I love about it is I can just pop it in my travel bag, go almost anywhere and still be able to charge my phone, tablet and even my power bank. 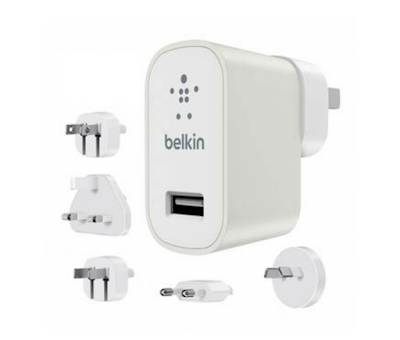 Like the Belkin MIXIT Up USB Home Charger, this can charge your device quickly so you can enjoy your travels without the hassle of waiting around before your gadgets get full power. 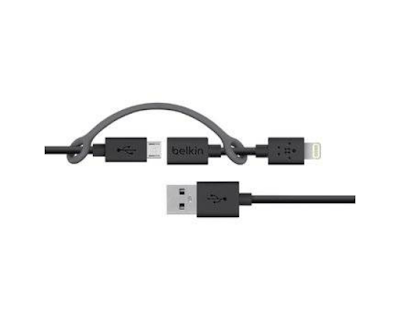 One more accessory that I think is best for travel is the Belkin Micro USB Cable with Lightning Connector Adapter. What I like most about this device is its functionality because it's compatible to a wide variety of cellular phones and gadgets. This way you need not reach for different cables if you own both android and apple gadgets. You may connect this to your own home charger or plug it into a car charger while on the road. You can easily switch from android to apple tip within seconds without having to worry of losing one since they're conveniently hooked. 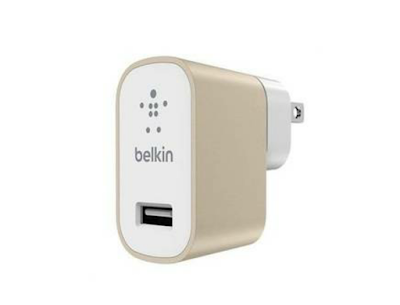 Last but most certainly not the least is the Belkin Dual Swivel Charger which comes with its own Lightning to USB Cable. This allows you to charge two devices at the same time even the newer generations of Apple gadgets. 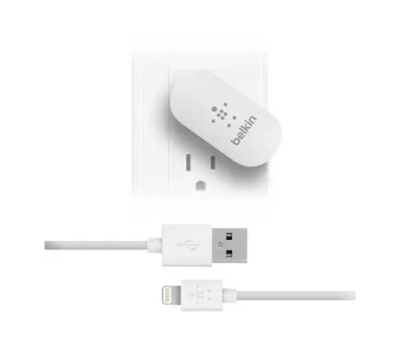 Like all Belkin chargers, this accessory was constructed to meet Apple performance standards so you won't have to worry about safety and durability. What I like most about this charger in particular is the unique design which allows you to plug in crowded outlets. It rotates 90 degrees to make room for other plugs which is usually the case in most coffee shops in the metro. Now you don't have to bring an extension cord which can take up much space in your bag. 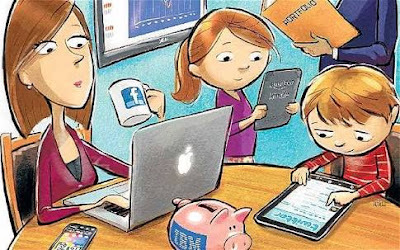 On my turf, gadgets like my smartphone and tablet play an integral part of my everyday life. My job as a healthcare provider has been made a ton easier since I started using a smartphone and tablet. I make use of gadgets to take pictures of important charts, record patients' progress on free mobile applications, keep an electronic census of my vaccine supplies, schedule appointments, email important laboratory reports and the list goes on. As a blogger, gadgets allow me to conveniently take pictures and videos in HD, write a blog entry on-the-go or when I feel like it, personally design or tinker with my website and a lot more. On a personal level, gadgets keep me sane because I get to communicate with loved ones anywhere in the world in countless ways, it keeps a private record of my health information, insurance and even financial accounts. Needless to say that without these accessories on my Belkin wishlist, I won't be able to maximize the use of my gadgets. Not having them even for just a day pretty much equates to a total chaos. So that sums up my Belkin wishlist! 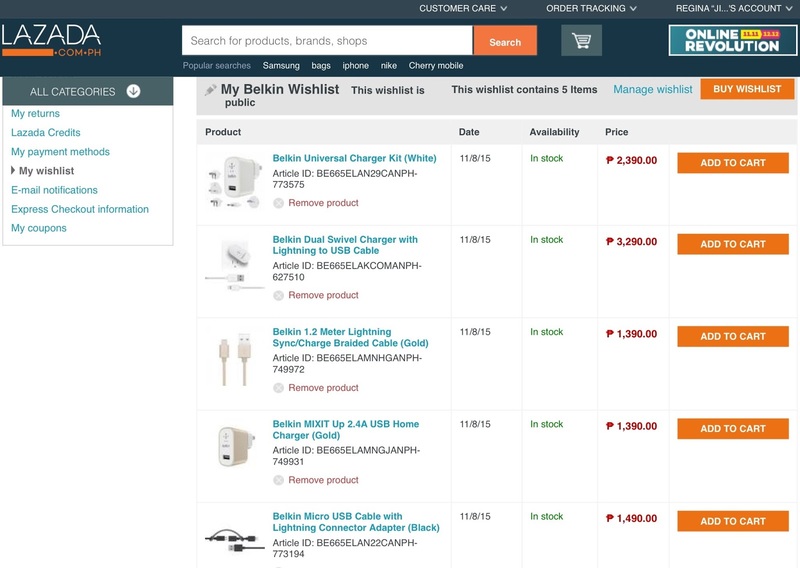 Do check out other Belkin products in Lazada and make your own top five picks of Belkin items you can't live without. You may also want to visit Belkin PH's Facebook page and show them some love by hitting the like button. That's about everything guys! Thank you for visiting and have a wonderful week!